I hoe your weekend is going fantastic! I started mine off on the right foot (feet?) by knocking out 8 miles. Our family is off on a service project trip with our small group this weekend. I am super excited about this, because it is our first big project together and I just can’t wait to see what God is going to do through our little group. I will be back tomorrow morning to tell you all about it. 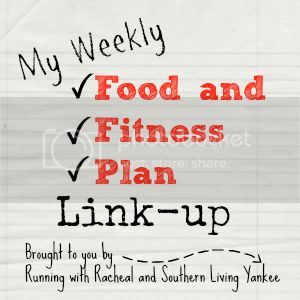 For now, here is my food and fitness plan for the week.